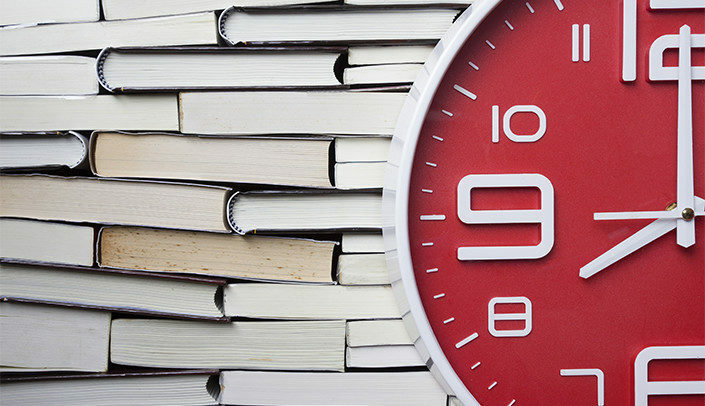 For educators, it may often feel like there is just not enough time in a day to get things done. Juggling grading, student interactions, scholarly work, feedback, and keeping up-to-date in field developments are a few of many day-to-day responsibilities in a teacher’s life — and that’s just outside the classroom! On Faculty Focus, Maryellen Weimer, PhD, has discovered some great ways to save precious time while simultaneously boosting the learning outcomes of students. Keep your sanity and social life intact by adopting these 5 time-saving tips. By using a rubric, you’ll cut down on a lot of time spent writing the same comments one assignment after another. This also ensures there is a clear grading criteria for both you and your students to use as reference. Allow students to give each other feedback on papers, performances, and projects. This will teach them how to give and receive constructive criticism to and from peers, and of course free you up with some extra time not spent giving feedback. However, you should be there to guide students on how to make effective observations. If you notice students encountering problems with a particular area of course content, schedule a voluntary group session. Students who may have been afraid of one-on-one meetings with the instructor can now get help in a more relaxed group setting. This also means you won’t have explain the same thing several times to students individually. These materials could be study guides, potential exam questions, sample problems, chapter highlights, presentations, or class notes with textbook references. You can really get creative in what you have your students do, and it means they’ll be spending time getting to know the course content. It may sound counter-intuitive, but having students grade themselves or each other is a great way to bolster classroom performance. Self-grading means they’ll gain immediate feedback, compare their own work to that of peers, and save you all that time you’d spend grading. Just be sure to randomly check assignments once in a while to be sure students are grading honestly.